I'm a student living in Northern Ireland, with an interest in computers and technology. I also enjoy games, and try to keep up to date with news in all of these areas as best I can. An old fax machine has become a source of headaches for the Office of the Secretary of Defense, after it was found that faxes cannot be received and they may remain incommunicado until November. Edward Snowden's NSA leaks have been the source of much consternation for companies like Google and Facebook; now, they're working with the White House in an attempt to provide greater transparency. Tony Wang has made the decision to depart from Twitter UK, where he has acted as general manager for the past two years. A number of new hires have reportedly been made as well, pointing to expansion. 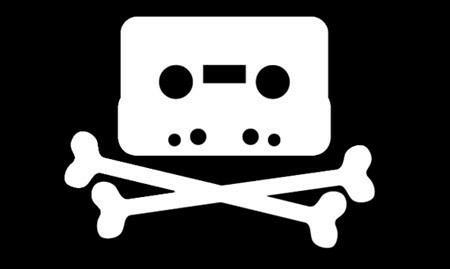 A voluntary code to be discussed by the British Phonographic Institute, major ISPs and David Cameron at 10 Downing Street in September could bring new policies to counter illegal downloads of music. The Moto X could see a major price reduction soon, with up-front contract fees potentially getting halved. Fans of the wooden back shown at launch could also be able to select one of four finishes. 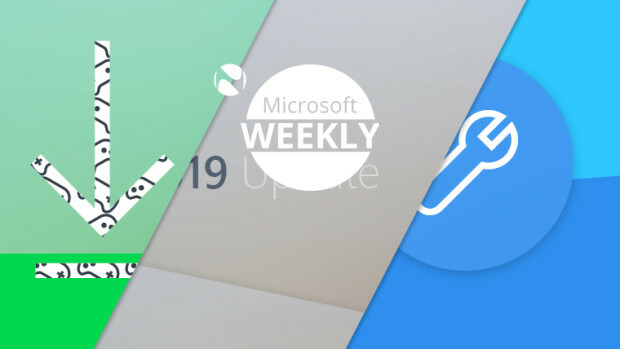 After New Zealand made the controversial decision to (almost) kill off software patents on Wednesday, experts have expressed doubt at the bill's validity; they question how best it can be enforced. 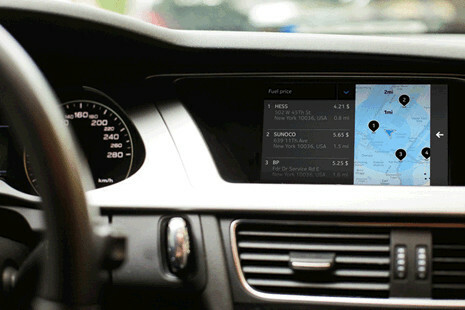 Nokia's entry into the world of in-car connection is HERE Auto, connecting cars to the cloud with a number of features revolving around navigation whilst APIs will pave the way for future development. Facebook comment spam can be annoying to encounter, but a group of Italian researchers believe it to be worth up to $200 million annually, with some spammers setting up pages to earn even more money. The webpage for Google in Palestine has been attacked by an unknown group, calling for revolution in the disputed lands around Palestine and Israel. How they pulled off the hack is still uncertain. A weakness in the Pinterest social network made it possible for someone to modify a URL and view the email address associated with any account, within minutes. Pinterest claims this to be fixed. Mozilla's Android build of Firefox has received a new UI, merging multiple features together into one cohesive screen. According to a developer, it also cleans up the code base for the web browser. 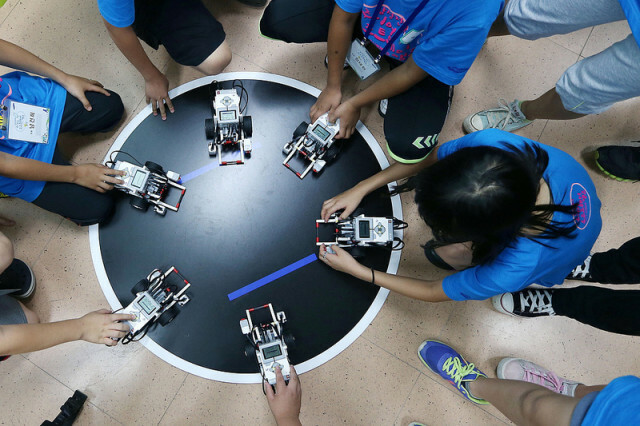 Samsung has introduced the 'Junior Software Academy' as an extra-curricular club for students in its home country of South Korea to learn about software development, from company employees themselves. After losing a legal battle for the right to use the name 'Xoom' on their line of tablets, Motorola has been forced to phase the name out, having trod on the toes of the Xoom Corporation. After the suicide of an Ask.fm user relating to abusive questions, the site has announced a new safety policy, to come into effect in September. The change provides more straightforward reports. The first phone running Mozilla's Firefox OS, the ZTE Open, is now available for a budget price on eBay. Having been available in Spain since July, new buyers can pick up an 'exclusive color'.